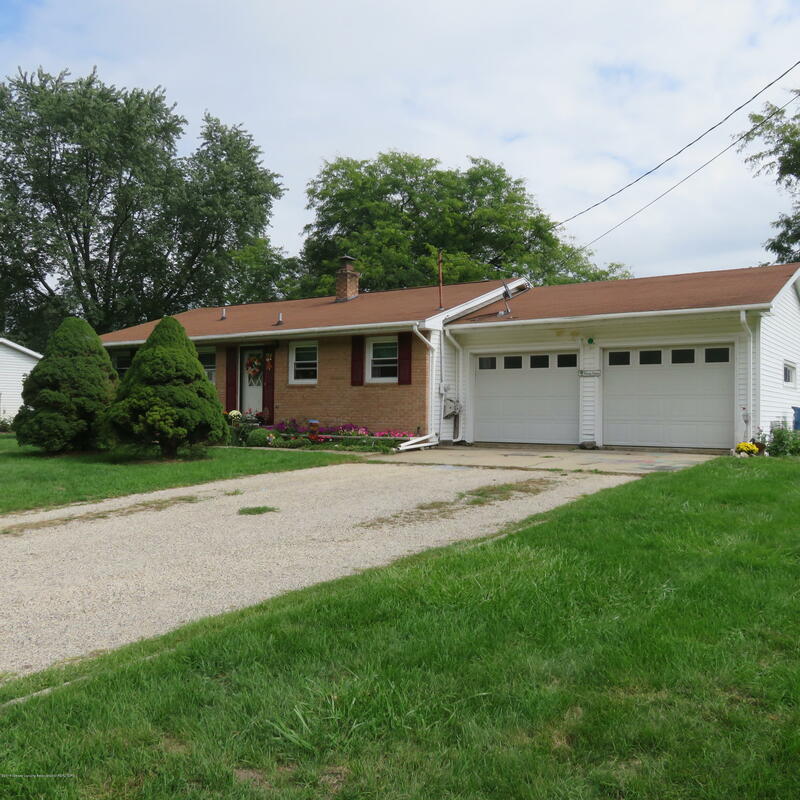 Delightful 3 bedroom, 1.5 bath ranch in desirable Blair Acres Subdivision. This home features spacious living room, kitchen/dining combo and beautiful, mature landscaping, and new flooring and newer windows. 2 car attached garage and full basement with lots of storage makes this a must see. Close to shopping & I-69 access.